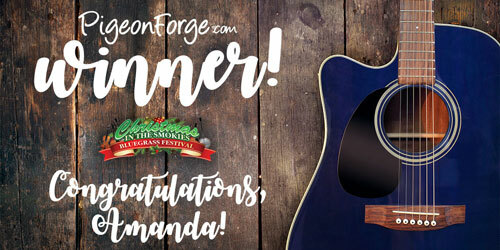 What's more awesome than winning a contest? 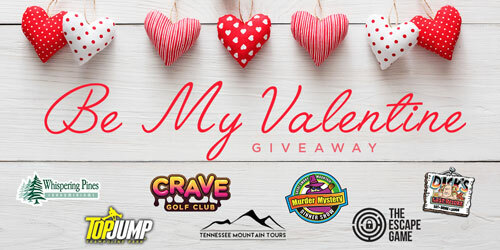 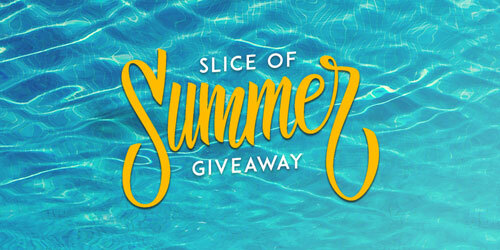 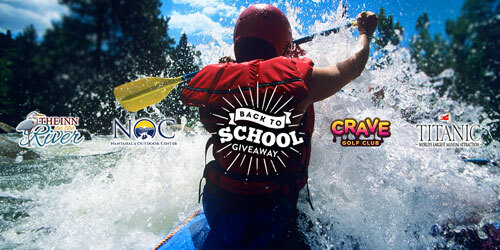 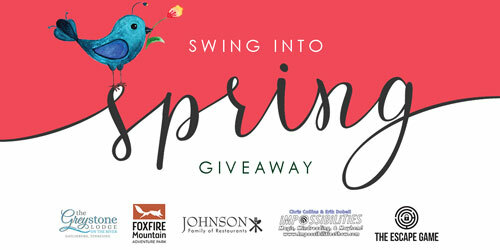 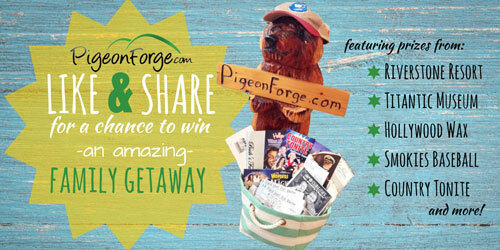 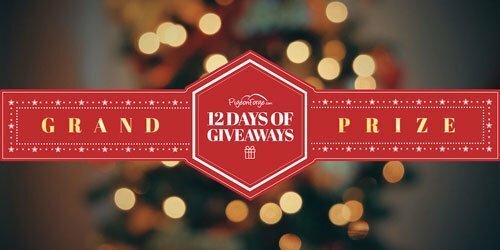 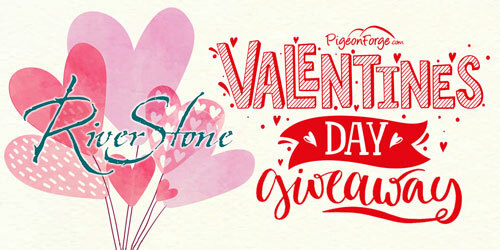 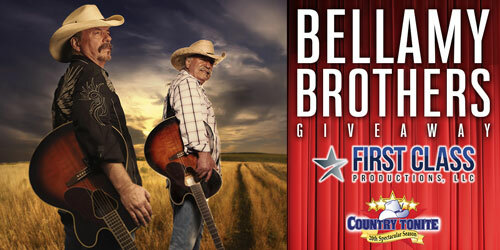 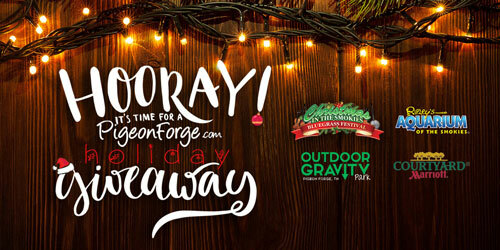 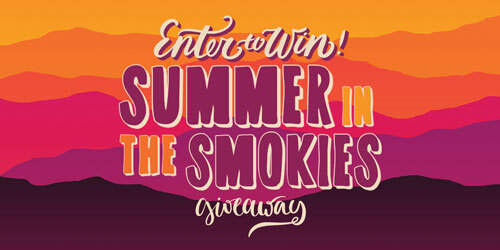 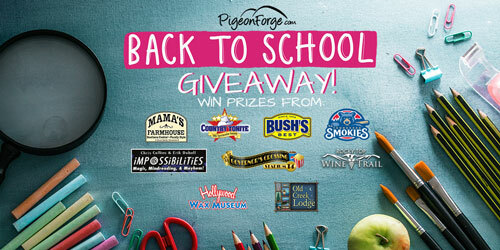 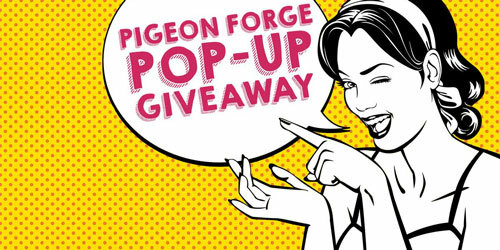 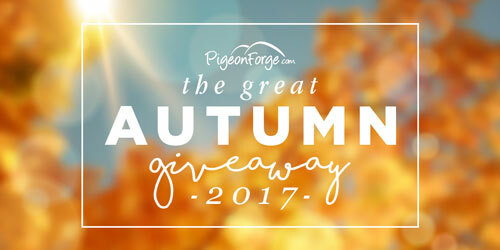 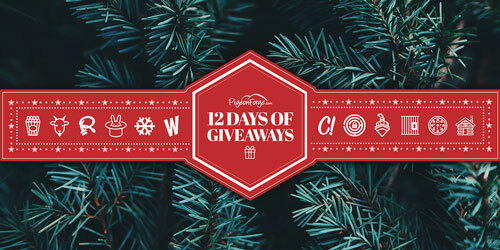 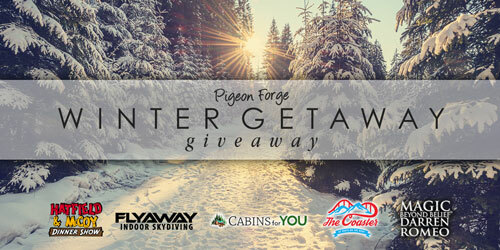 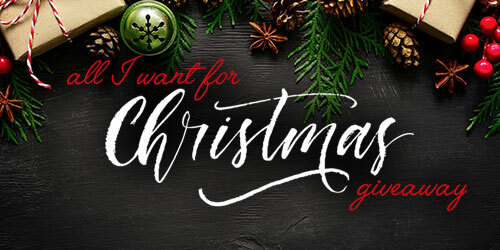 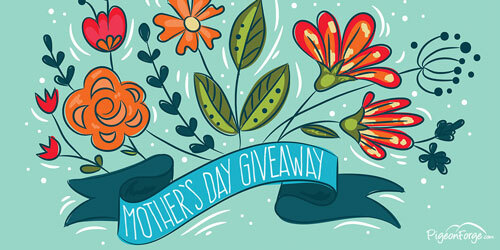 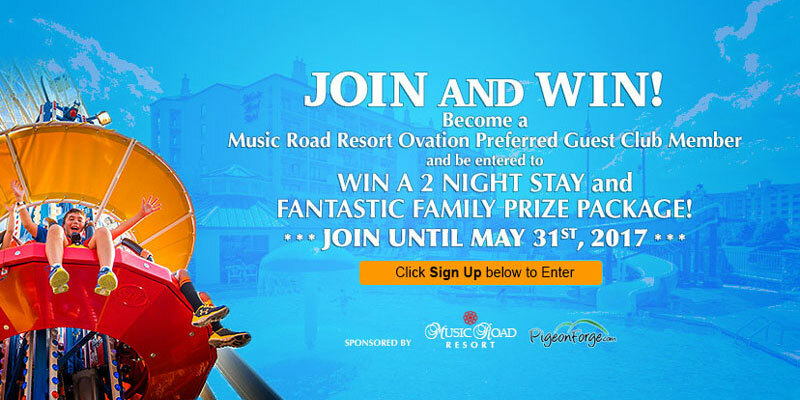 Take advantage of Pigeon Forge contests and giveaways offered on our site. 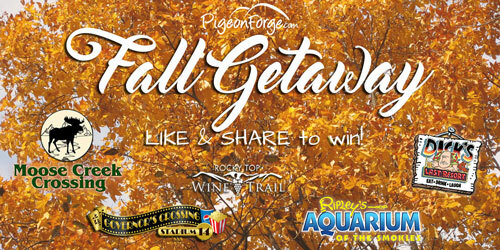 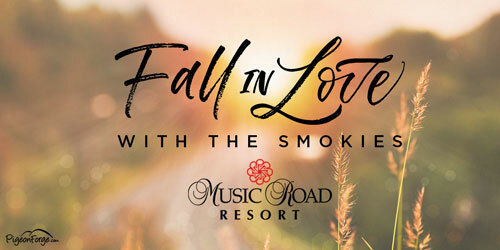 You will find everything from free admission to top Pigeon Forge attractions to hotel rooms on the Pigeon Forge parkway. 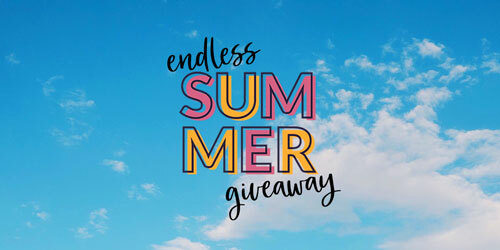 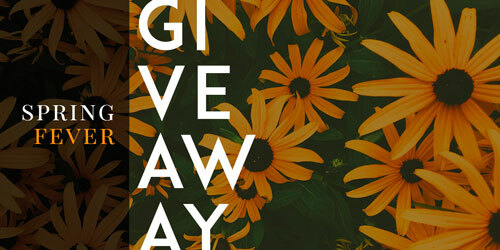 Enter today and good luck! 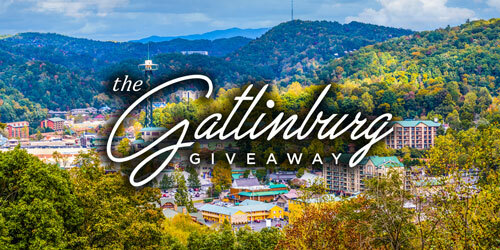 Please see our contest rules page for detailed information. 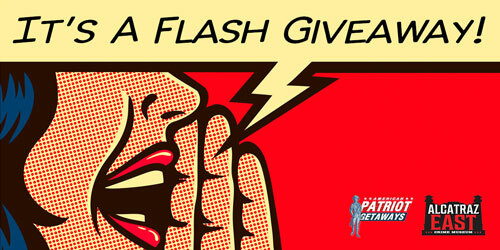 Follow us on Facebook or sign up for our newsletter to keep up with the latest offers.